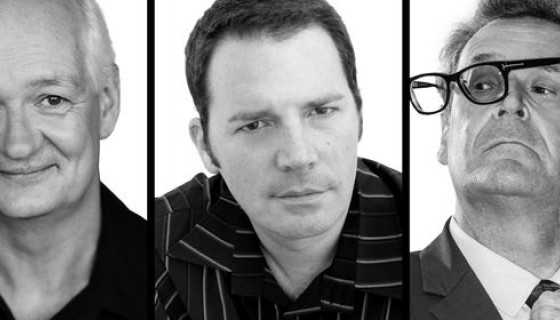 Colin Mochrie, Brad Sherwood and Greg Proops the known and loved stars of the Emmy nominated Whose Line Is It Anyway have rallied to present an evening of extraordinary improvisational comedy in Auckland, Wellington and Napier. After several years of prime-time exposure with the television series, Colin, Brad and Greg have cemented their fan base by touring with their hysterical live improv show – nothing matches this brand of unique, innovative and hilarious comedy. The entire show is driven by audience participation. Using their lightning wit, they will take suggestion from the audience to come up with hysterically original scenes… just like a live version of Whose Line. Throughout the evening, the show becomes truly interactive as audience members are called to the stage to add an extra element of surprise. Tickets go on sale 23rd July, make sure not to miss out!